All Branded Desktop like new conditions! Huge Varieties of Laptops under a roof! 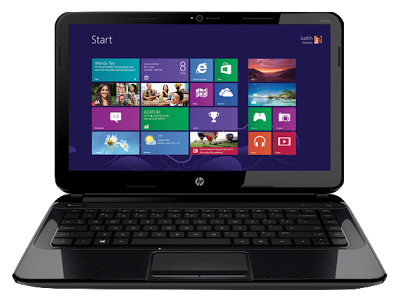 Deals in IBM, HP and Dell Laptops with diffrent models and configurations according to your requirements. 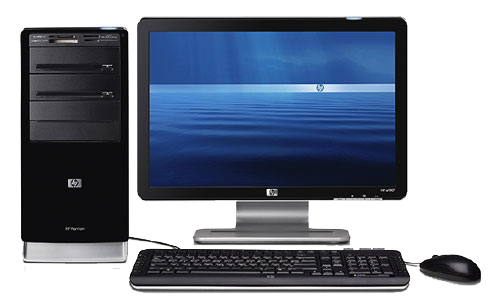 Available IBM, HP and Dell Desktop in Tower or Desk size with different configuration as per your demand. 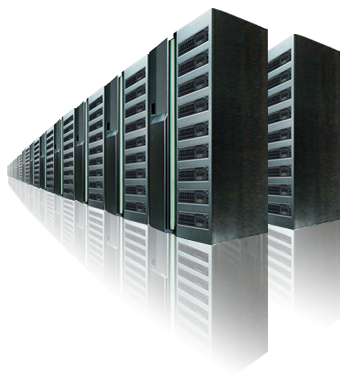 All type of used server and networking products including Router, Switches and Rack servers available in HP, Dell and IBM. "My Aim to Integrating customers search & social efforts brings better brand visibility and higher conversion rates." "We don't close the sale actully we open the relationship for long term successful enterprises." "The world is full of things that upset people. I say deal with us for longer relation." 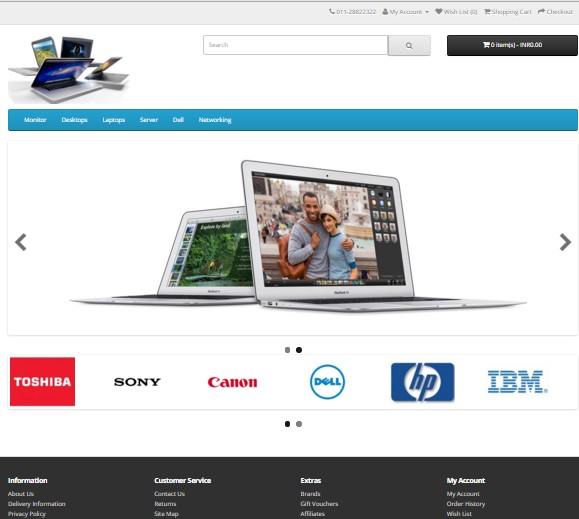 © 2013 Mangal-Infotech. All rights reserved.